Alright so not everyone needs the big 5 gallon bucket! 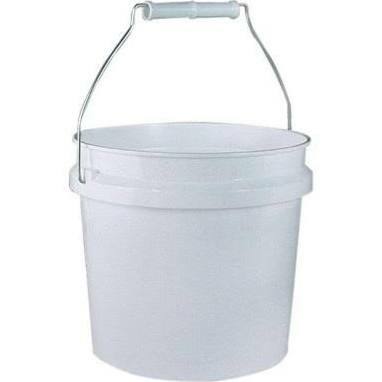 Perfect for the small garden and farm, our new 1 gallon bucket is just the right size. Our Biochar is mixed 50-50 with high grade compost for inoculation. Same as the 5 gallon, our inoculated Biochar is tightly packed in a reusable and recyclable 1 gallon bucket and sent right to you. Don’t waste time in deciding which size you need! Give our 1 gallon bucket a try and, once our product has changed your life, come back and buy more! Please contact us if you are interested in smaller quantities of innoculated biochar. 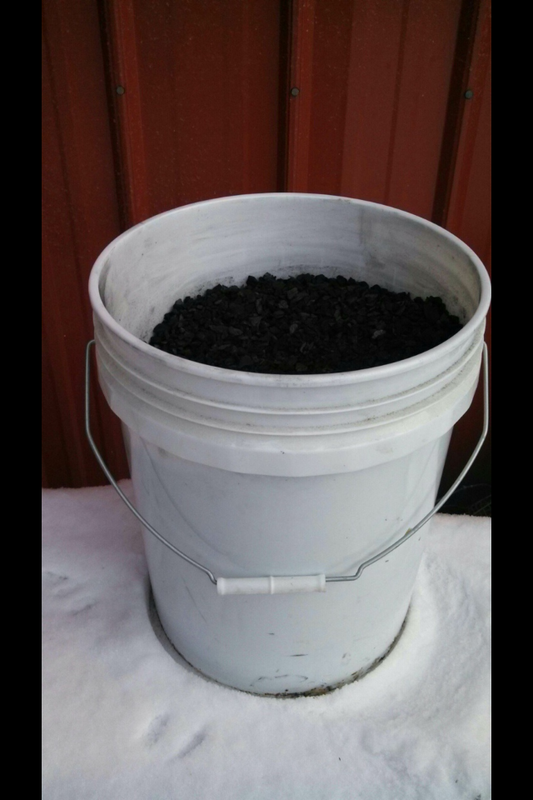 We also have raw biochar available in 1 quart or 5 gallon quantities.